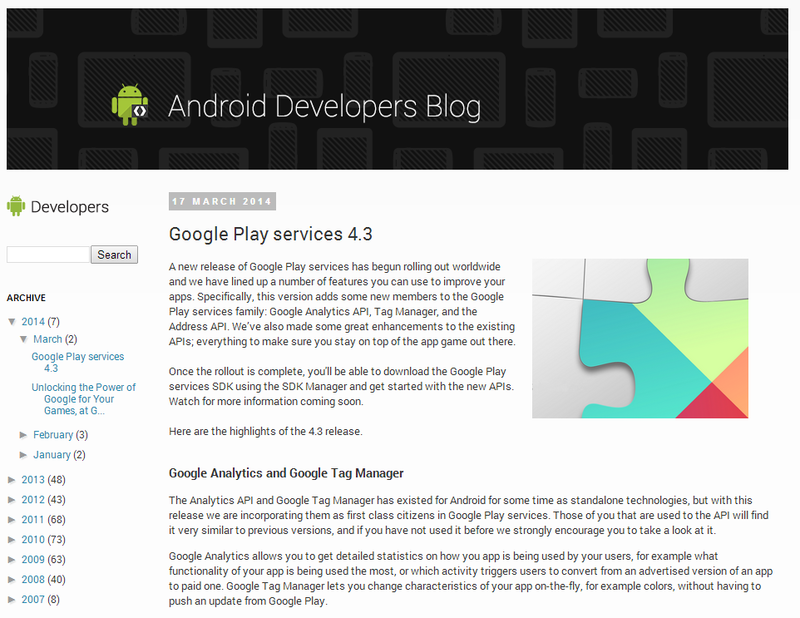 An update to Google Play Services is now being released to devices worldwide. This release will be more of interest to developers than end users, but there is actually quite a lot here. In addition to some updates to Play Games services and the Drive API, Google has brought Analytics, Tag Manger, and a new Address API into the fold as well. The big story here is the addition of game gifts. This basically allows players to send requests to other friends for help, items, etc. and also allows you to gift these things to other players. This should go a long way toward making games more interactive and engaging, and is undoubtedly a welcome addition to the multiplayer functionality that already exists in the Games API. The Drive API was added to Play Services a few releases back and this update provides some additional functionality such as pinning files for offline use, creating folders, and getting change notifications so that apps can be notified when a file or folder is modified. Google Analytics, which allows the tracking of an enormous amount of metrics regarding app usage. Google Tag Manager, which lets developers change some aspects of their app on the fly without having to release a full update to the Play Store. Address API, which provides the ability for apps to access addresses you've already stored in your location settings, like home and work. These addresses could be used in a variety of ways, such as automatically populating a form. 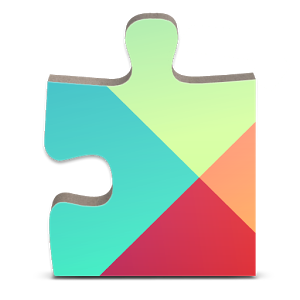 Since the initial introduction of Play Services, Google has proven that they're serious about bringing access to all of their services under one central umbrella and this update just continues that trend. With the exception of the game gifting functionality, there probably isn't much here that users will see direct benefit from, at least not right away. Over time, though, developers will no-doubt use these APIs to provide a better user experience, and that's always a good thing.